Viewed recently by 40 people. 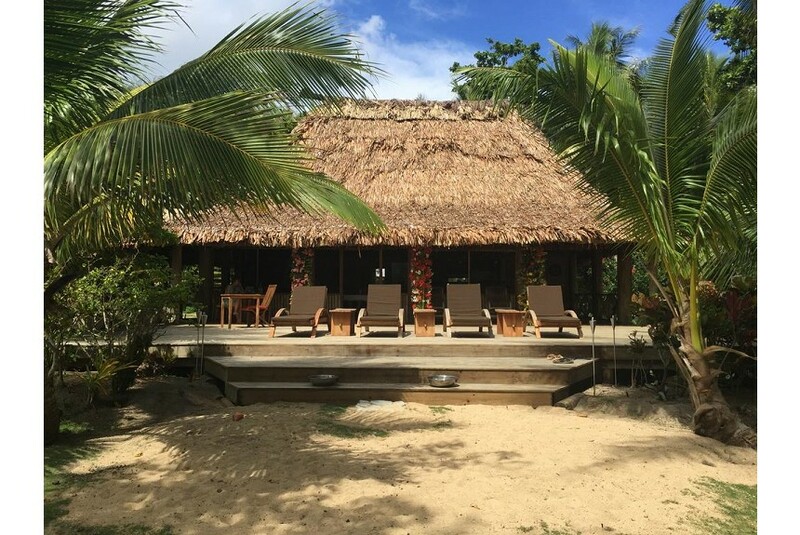 Oneta is a small family run eco-resort on one of the most untouched and beautiful islands in Fiji. It is very remote, it’s a little wild, and it’s somewhat hard to get to – but that’s exactly the point. Hidden away on an island with no roads, Oneta Resort is one of the few places in the world where you can still find both quiet solitude and true adventure. "Best fishing and diving EVER." Authentic Fijian experience as well. Great food, beautiful house reef, and gorgeous accommodations. Paradise!